HHOC Mortgage is dedicated to offering affordable mortgage loans to Hawaii’s homebuyers that are competitively priced. HHOC Mortgage primarily serves low and moderate income target markets and communities. 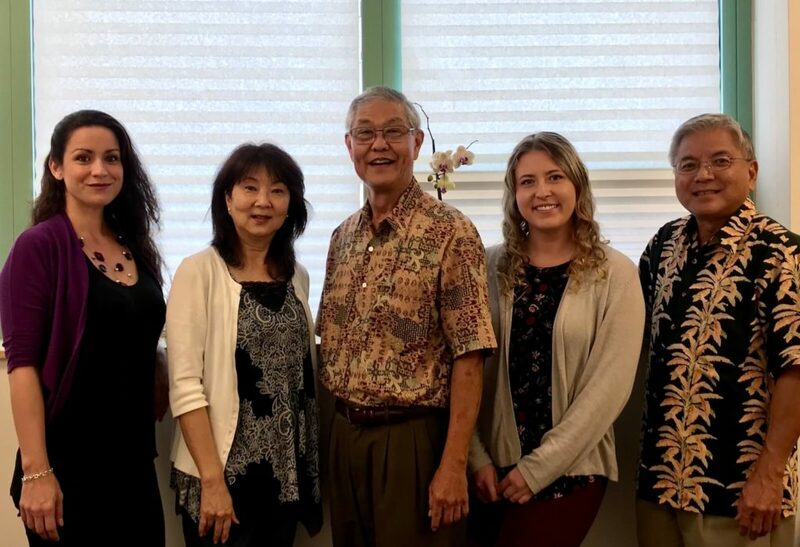 HHOC Mortgage provides financial support to Hawaii HomeOwnership Center to enable continuance of its mission to provide prospective homebuyers with financial education and coaching. We are Hawaii’s ONLY non-profit mortgage broker. The HomeOwnership Center organized in October, 2003 with the primary objective of providing financial education and counseling to Hawaii’s population, regardless of race or income. As of December, 2017 Hawaii HomeOwnership has assisted 1000+ families to qualify for and close their mortgage loans. In total, 2,300 families have completed or are in process of going through our nine hour financial education classes. First mortgages are available in Conventional, VA, FHA, or USDA programs. To assist those who have only five percent down payment funds, we have Down Payment Assistance Loans (DPAL) as second mortgages with very competitive fixed rates amortized over 20 years and due in 15 years. HHOC Mortgage is also familiar with special programs to assist first-time home buyers such as MCC or Honolulu County Down Payment Loans – when funds are available. Contact us directly and let us know how we can help you in your home buying or refinancing needs!